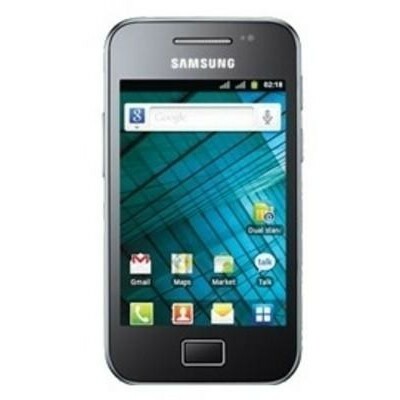 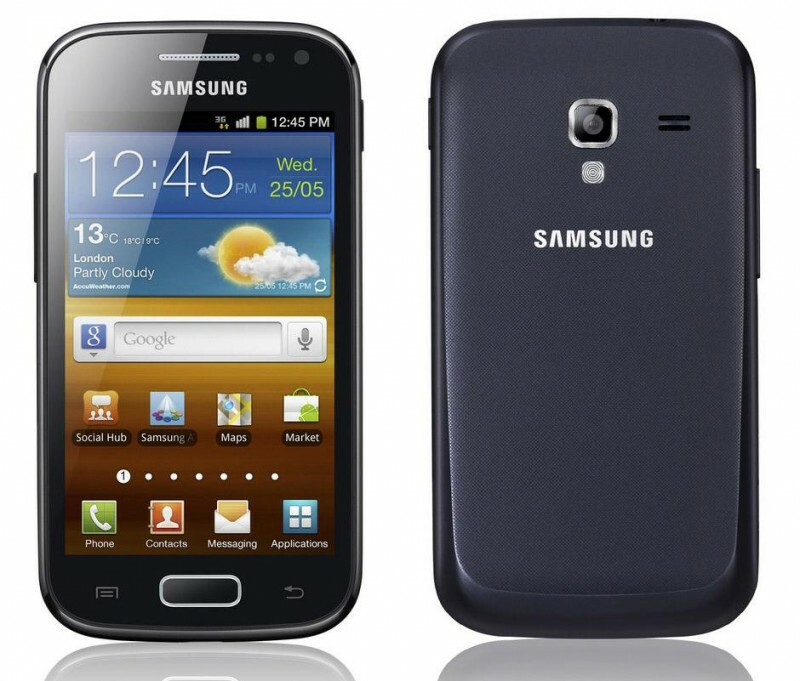 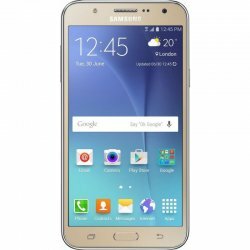 Samsung Galaxy Ace Dous 1589 comes with dual-SIM Dual Active technology that allows users to be available on CDMA and GSM nos. 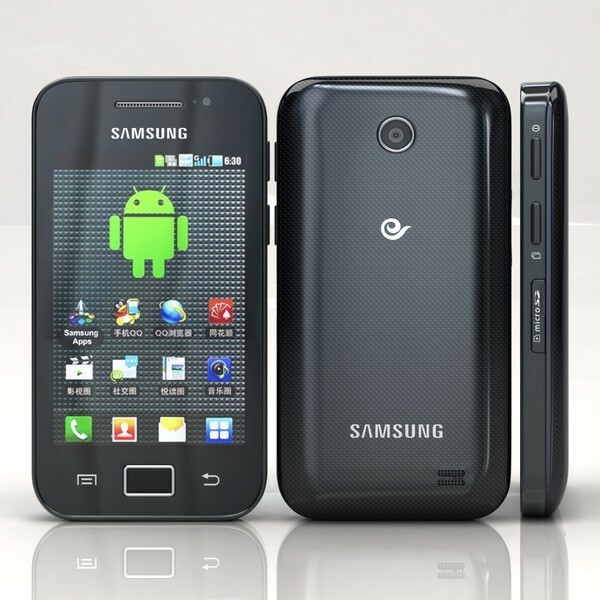 It has an 8.89 cm display HVGA display, EvDO Rev A capability, 1,650mAh battery. 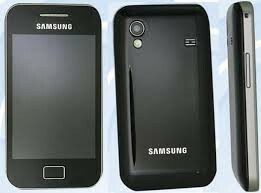 It has a very Good and smart color Black.